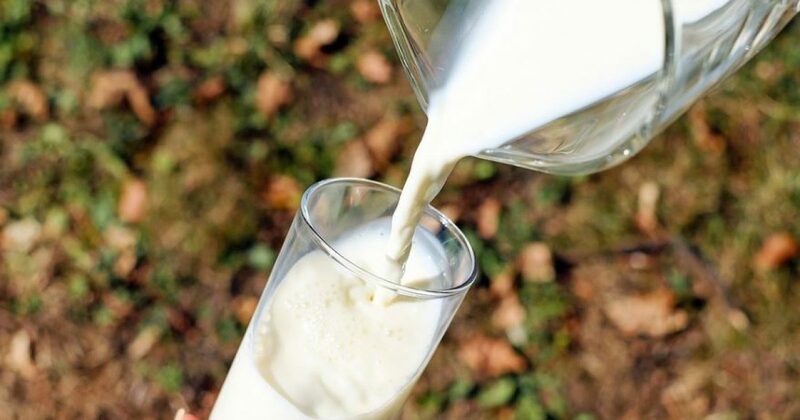 Not only is the milk a dense source of calories and nutrients, it’s also time released. It sounds like the perfect food for body builders, who are constantly in need of replenishing protein. Which brings us to the $64 question: What does it taste like? For an answer to that question, you’re simply going to have to drink up.